LOS ANGELES AND EL SEGUNDO, CA — Over the years, most hockey fans have probably read or heard their share of stories about a young player making his National Hockey League debut, probably enough to think that it’s not a big deal. Indeed, in the grand scheme of things, a player making his NHL debut pales in comparison to many of the stories we see, read and hear in the news. But make no mistake…it still is a big deal, no question about it. To be sure, when you consider the fact that a minuscule number of young players from all over the world ever get close to making it to the NHL, it is a blessed event when one does, a cause for celebration, something that young Los Angeles Kings forward Linden Vey was doing, albeit in rather subdued fashion, after making his NHL debut in a 2-0 win over the Buffalo Sabres on November 7 at Staples Center in Los Angeles. Vey had to shake off the usual NHL-debut jitters during his first shift of the game. “The first shift was a little tough, but I think you realize that you’re finally playing in your first [NHL] game, and as the game went on, I felt a little more comfortable,” he noted. To try to ease him in and help him control his emotions, the coaches tried to control the situations he was placed in. “We tried to put him in opportunities to succeed, so we put him on the power play, and penalty-killing, which we talked to him about this summer,” said head coach Darryl Sutter. Controlling the situations Vey was placed in was also intended to prop up his confidence. Vey indicated that it did not take long for him to notice the higher level of play compared to the American Hockey League. Although Sutter offered a mixed review of Vey’s performance, Vey seems to be focused on the positives. 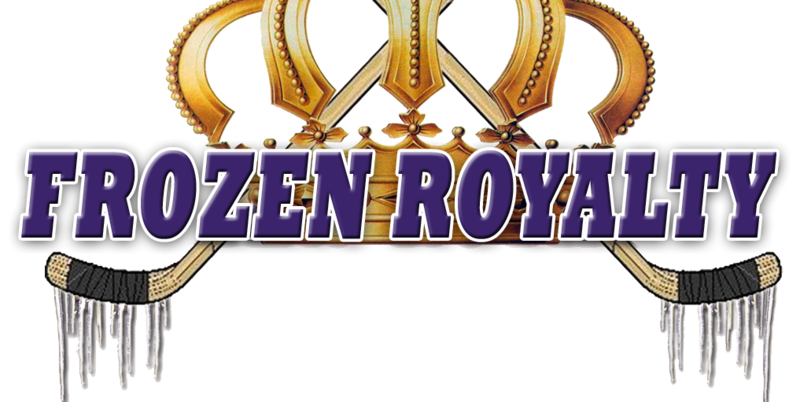 A former Monarchs and current Kings teammate was thrilled to see one of his peers earn the right to set foot on NHL ice in a game for the first time. Vey tried to make it just another game, but few young players are ever able to accomplish that with complete success…or come close, for that matter. 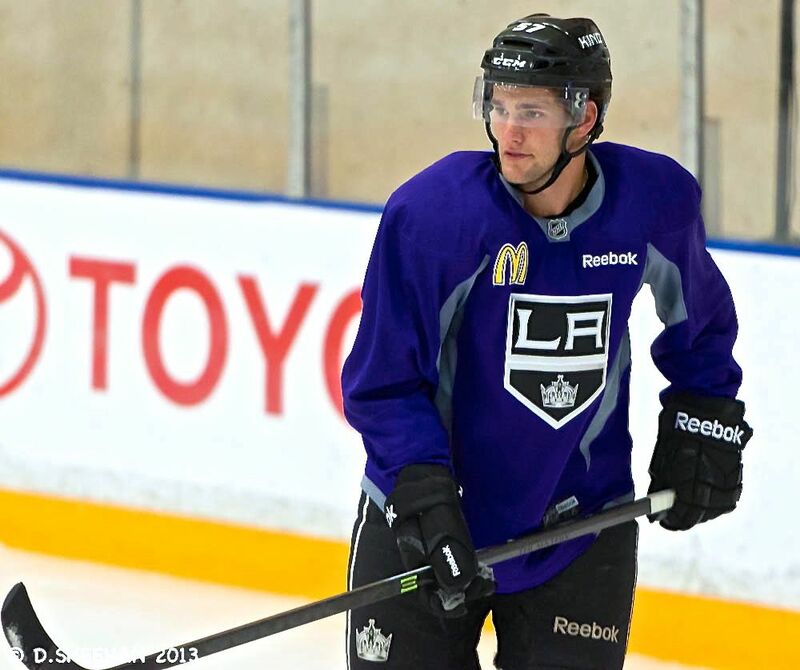 Despite the fact that he is an NHL rookie, Vey’s time in the Kings’ system helped him in his preparation. Prior to the game, when he learned that he would be playing after Thursday’s morning skate, what was the first thing he did? What else? He called home. Vey also got a lot of supportive, congratulatory messages from friends and relatives.